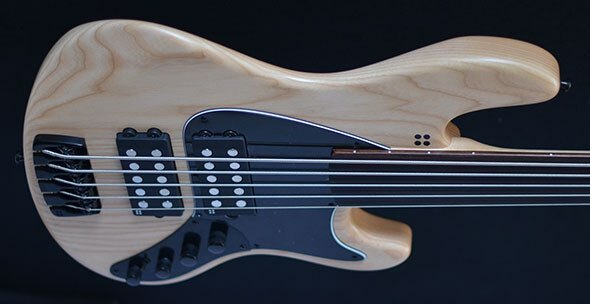 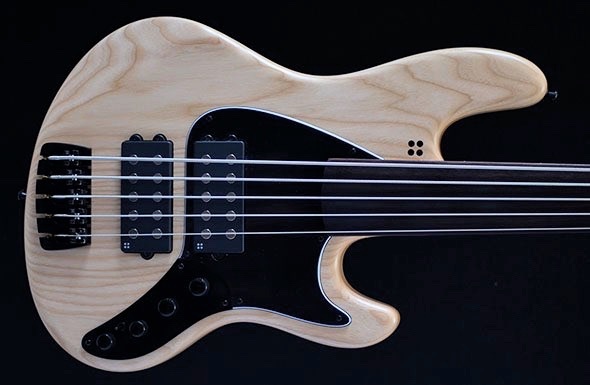 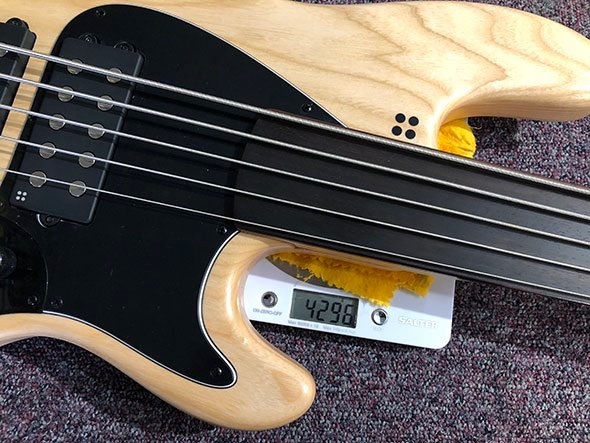 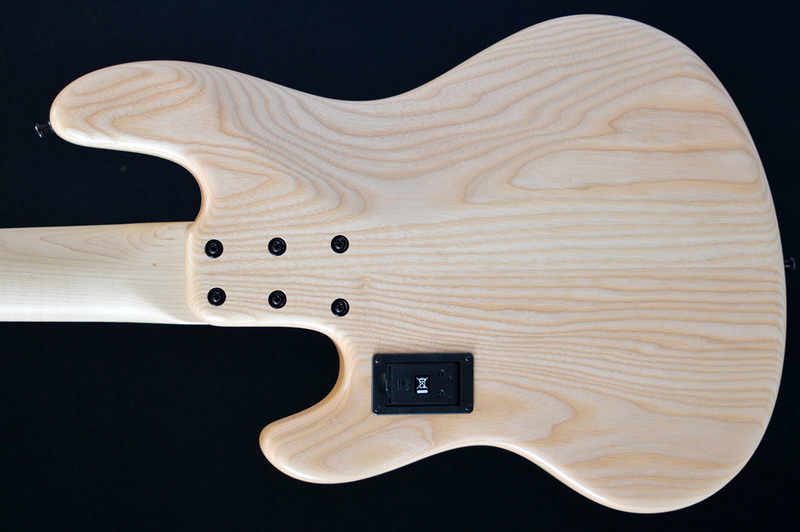 The bass features two Delano Jazz Pickups for a big, clear tone. 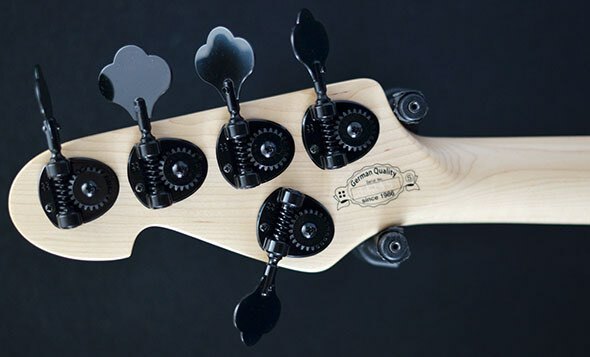 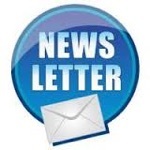 The Hardware is of a high quality standard and is designed by Sandberg. 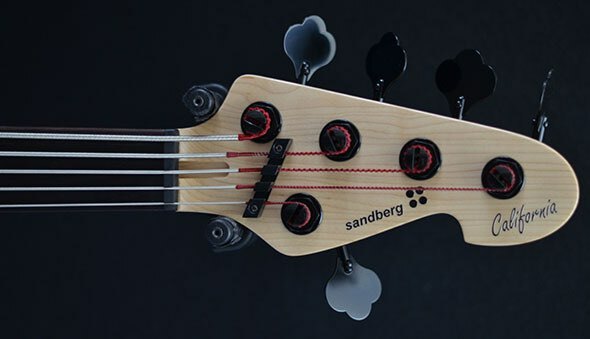 The Sandberg Bass comes with High Quality Sandberg gigbag.